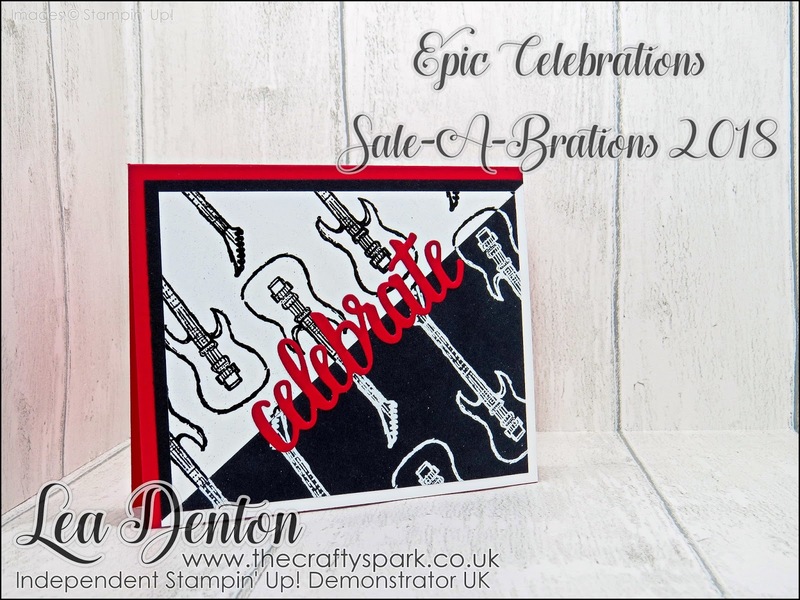 Moving away from Stampin' Blends today to show you a card I made for one of my Son's friends recently. 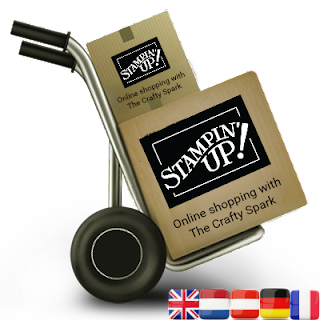 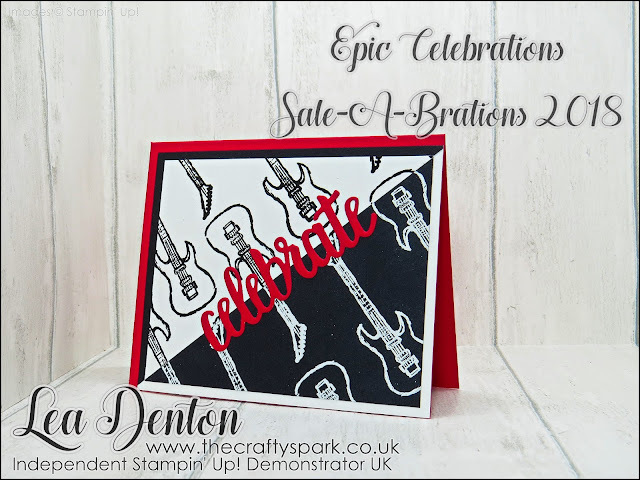 The brilliant Sale-A-Bration Epic Celebrations Stamp Set is the perfect set for any male cards especially those of the teenage species! 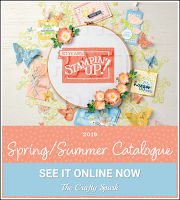 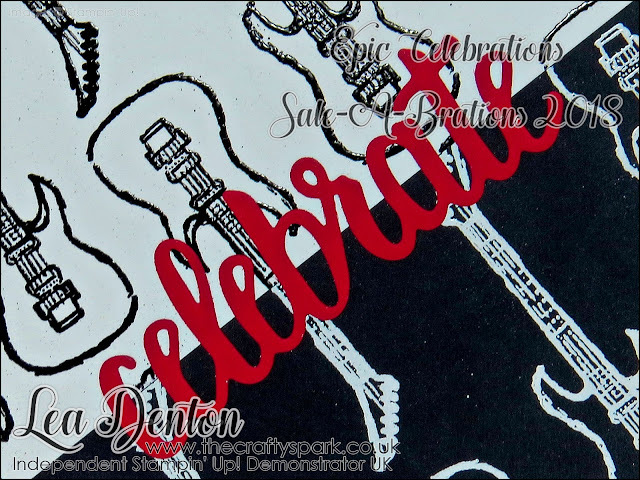 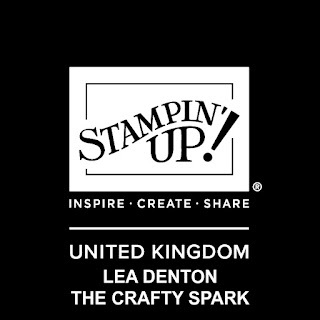 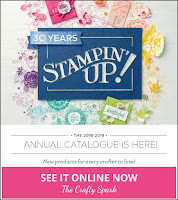 Pair the Epic Celebrations Stamp Set with the Celebrate You Thinlits Dies and you get a really striking card especially with this bold colour scheme.